Our team of remote workers is based all over the world. 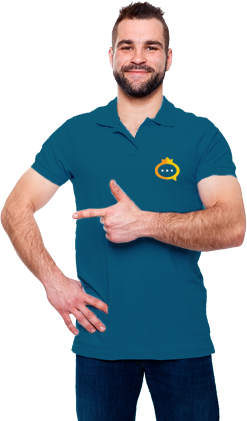 SupportKing employees enjoy competitive compensation along with the flexibility of a work-from-home lifestyle. If find yourself always customizing your android devices and always wanting to stay update on the latest device and there root methods, then we have the job for you Support King is looking to hire three to four promising employees for a technician role at our start up tech center. Ability to interact effectively with both non-technical users and highly technical users. Must demonstrate technical proficiency in areas related to work experience and/or education.